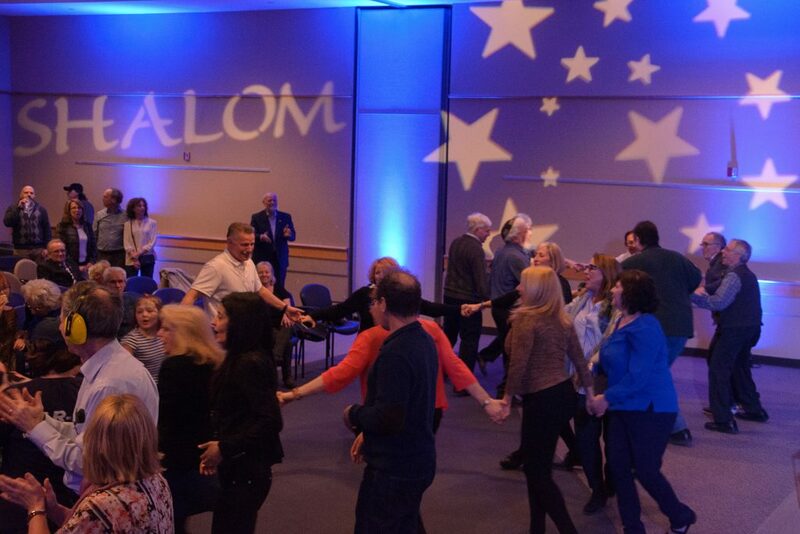 The Soloway JCC hosts a variety of exciting events throughout the year from our flagship fundraiser the Annual Celebrity Sports Dinner to the Israeli Film Festival showcasing award winning Israeli films. Join us to celebrate and to commemorate, listen to interesting and insightful lectures, hear authors discuss their works. Everyone is welcome!